Hoist the sail, swab the deck, pack for your journey, chart your global voyage, and climb into a whaler's bunkbed in our new, immersive exhibit geared for families with children, If I Were a Whaler. Thar She Blows: Whaling History On Long Island explores one of the region's most important industries. Smell a foc'sle, work on a ship hull, learn the hows and whys of whaling, and find out how the whaling industry launched a conservation movement. 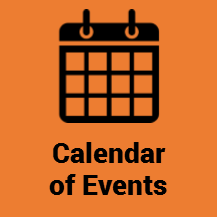 Get insight into the range of personal experiences in Untold Stories, funded by the Huntington Arts Council through the NY State Council on the Arts Decentralization Grant Program. If I Were a Whaler ​is an immersive space encouraging imaginative exploration of a whaler's life. The space is filled with facts for all visitors, and is especially welcoming for families with children. "A very informative Museum. Untold Stories, a dramatic life synopsis in 200 words, were very well written. Glad I did not live during whaling times - what a tough, lonely and scary existence." 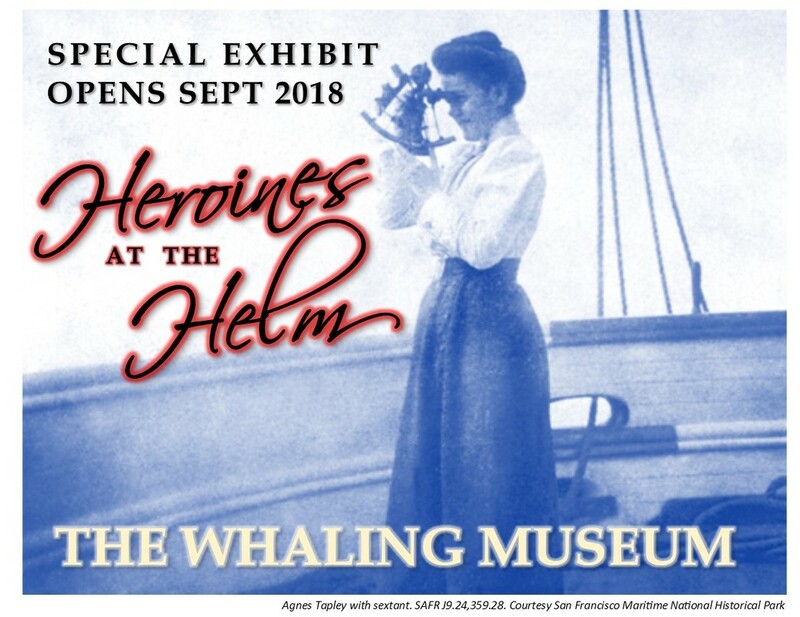 Running through Labor Day 2019, "Heroines at the Helm" explores the little-known experiences and impacts of whaling wives. ​Find out how trailblazing women pushed social borders in a male-defined world as reflected in the arts spanning the age of 19th century whaling wives to contemporary feminist artists. 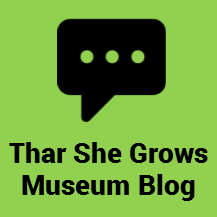 NEW Online Exhibit, Heroines at the Helm. BREAKING BOUNDARIES Exhibit Did you know the development of the whaling industry is tied to various significant and revolutionary advances in our society? View the online portion of this past exhibit, supported generously by Humanities New York. 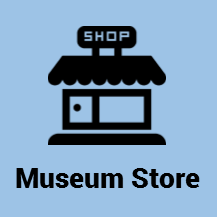 What kind of exhibits are on Display? "Lower away, and after him! And what tune is it ye pull to, men? A dead whale or a stove boat!" Highlights of the collection include New York State’s only fully-equipped 19th century whaleboat with original gear, and one of the notable scrimshaw collections in the northeast. 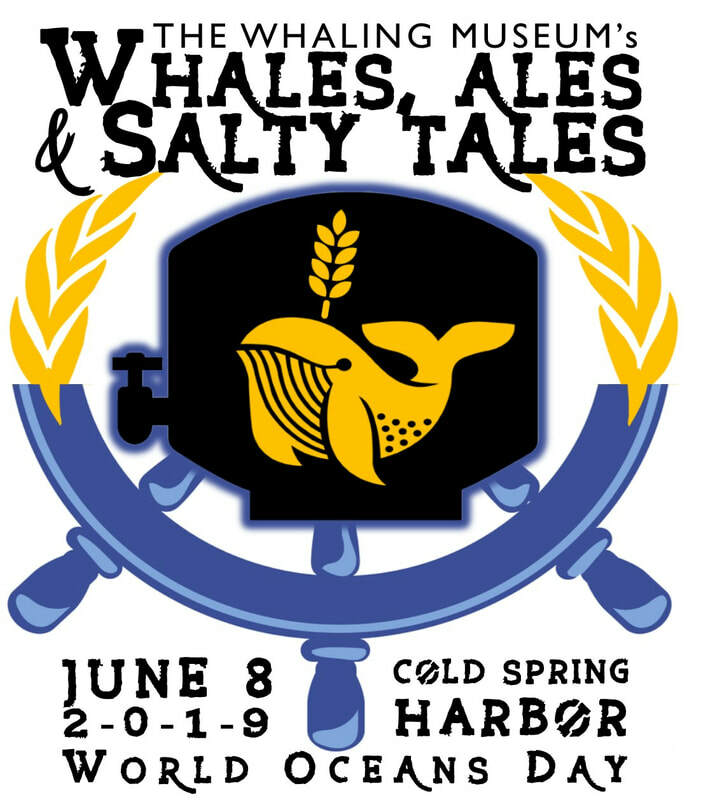 Find out what ambergris is, smell cooking blubber, see ship models, explore artifacts and tools used by whalers, stand under a sperm whale jaw, see a meticulously-crafted diorama of Cold Spring Harbor in 1850, and see whale bones up close, such as a giant rib. Pretend you're aboard a whaler in our new immersive space, If I Were a Whaler. Heroines at the Helm, a special exhibit. will be on view through Labor Day 2019. The previous exhibit, Breaking Boundaries, is viewable online. Our Family Workshop is full of toys, puzzles, and games (when there is not a program or party taking place). 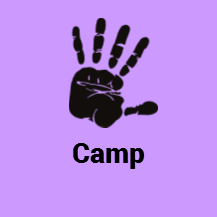 Themed scavenger hunts (no extra cost) are given to our young visitors at the front desk. 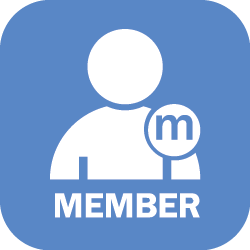 Can I Visit With My Group? We'd love to welcome you! Call us and arrange for an educator to talk about our collections, the amazing story behind our 19th century whaleboat, and artifacts with your group. We will also show a short film to give your group a better understanding of whaling. School visits can find more information here. Group visits have a minimum of 10 people. 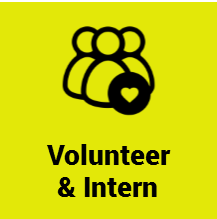 The cost is Regular Museum Admission + $30 flat fee for Museum Educator (1 educator can welcome up to 30 adults). 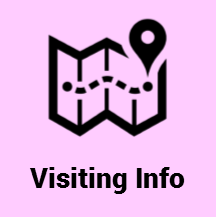 To schedule your tour, please call us at 631-367-3418 x10. How often do exhibits change? In the past few years, the museum has been strategically changing and improving its exhibits to become more immersive, interactive, and meaningful. The museum has reserved one area of the gallery to change themes on an annual basis. That's why you should visit us often! 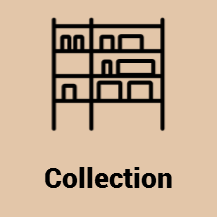 what percentage of the museum's collection is on display? Approximately 5%. Sounds like very little, but this is typical for most museums with collections. This also means you'll have to keep coming back for special exhibits! The Whaling Museum welcomes visitors to take non-flash, personal-use photography, except where noted. Please be respectful of other visitors. Tripods are not permitted. Share your images with us on Twitter (#cshwhaling) and Facebook! Commercial or promotional photography or filming projects are permitted only if planned and approved in advance in writing. We thank the Robert D. L. Gardiner Foundation for a major 2016 grant for adaptive reuse of exhibits. 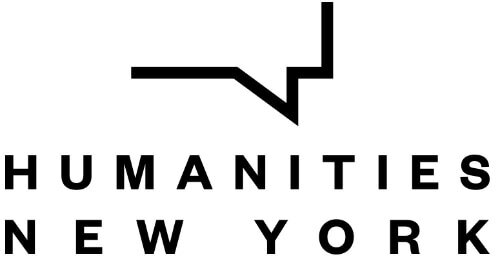 Our thanks to Humanities NY for their support of exhibits and public programming. Public funding of changing exhibit is provided in part by Suffolk County. We especially thank YOU, our circle of members and supporters for enabling our exhibits to thrive. "Wonderful museum. The children enjoy being able to handle things in the section of the museum where there is a replica of a general store, historical costumes to try on and even the lower bunk of a ship bed to lie down. Lovely staff too." "Artifacts of all shapes & sizes, rare & common alike, are displayed throughout the two main rooms. Whether you are a seasoned historian or looking for a great introduction to the whaling industry of the 1800s, you will discover something new here." 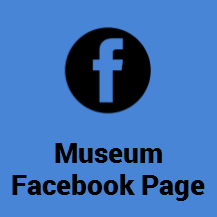 © 2019 Whaling Museum Society. All Rights Reserved.